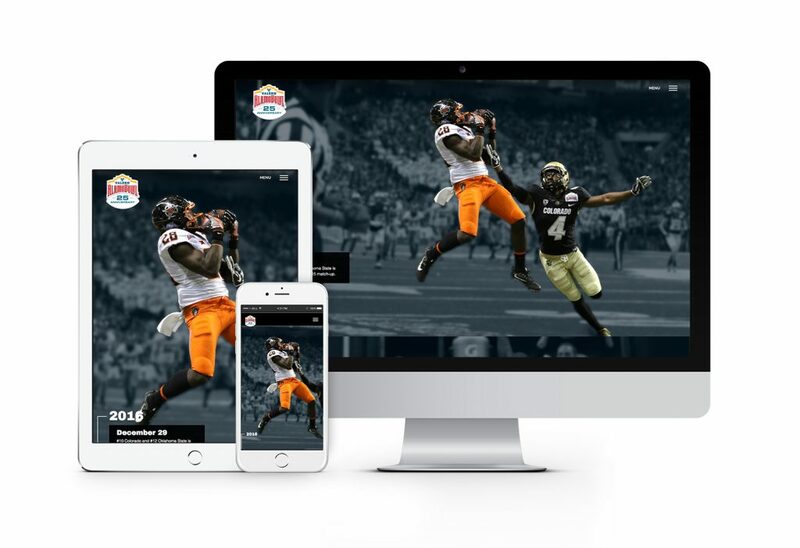 In March, the San Antonio chapter of the American Advertising Federation hosted their annual American Advertising Awards. AMG’s own interactive director Antonio Garza, President of AAF San Antonio, presided as MC. This year, AMG took home two gold and two silver awards for our team’s tireless work with Freetail Brewing Company, Hyatt Regency Hill Country Resort, BCLC Church Lending, and Valero Alamo Bowl. 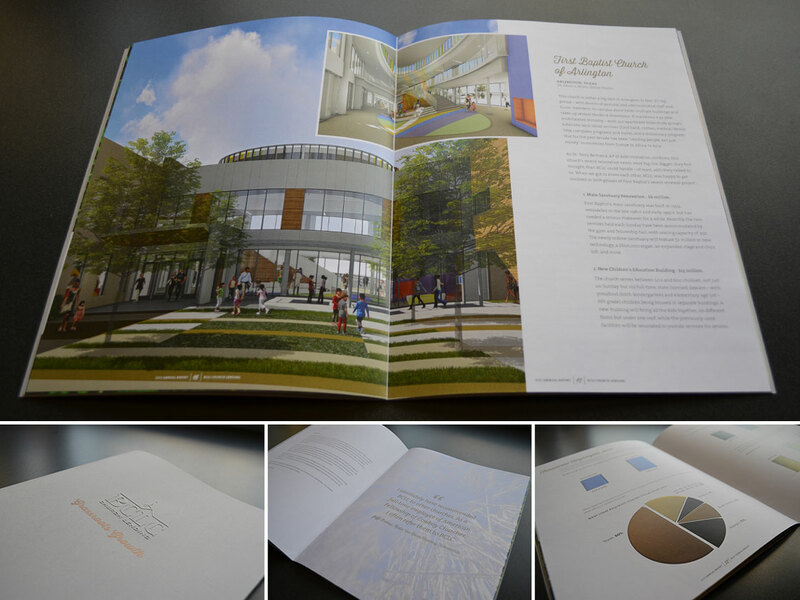 Check out our award-winning creative below, and keep an eye out for more announcements to come! 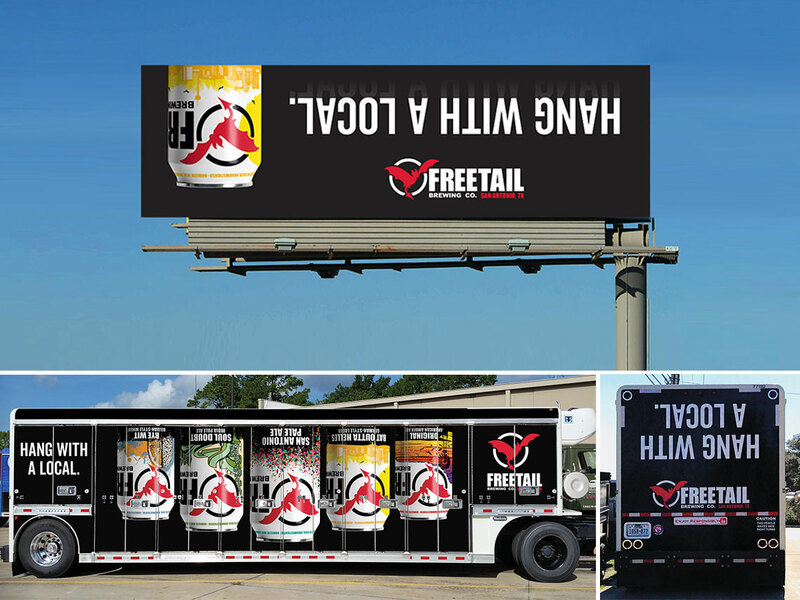 Our ‘Hang With a Local’ campaign for Freetail Brewing has recently won a silver ADDY at the district level, and has now moved onto nationals. Fingers crossed!